I base this off of my experience with the tool brand, brand recognition and/or user reviews. There are Amazon affiliate links used in this post. What that means is, if you choose to purchase a tool on this list and use a link below to go to the Amazon site, I will get a very small commission from that sale. It doesn’t cost you any extra but it helps us maintain this website and we greatly appreciate it! I would recommend any of the following circular saws in the less than $100 range to anyone in woodworking. First I would recommend is the tried and true Skilsaw brand. This brand is so recognized in the woodworking community a lot of people will say “get the skil saw” when talking about the circular saw. I would recommend this SkilSaw SPT67VM-22 one for $99 https://amzn.to/2HbkdjS and it comes with a Diablo blade! Diablo blade are excellent blades. I use them myself! If you are going to do woodworking, you will certainly need to sand your work. A random orbital sander will make your life easier. Here are my recommendations for sanders under $100. The sander that I use and highly recommend is the DeWalt DWE6423. 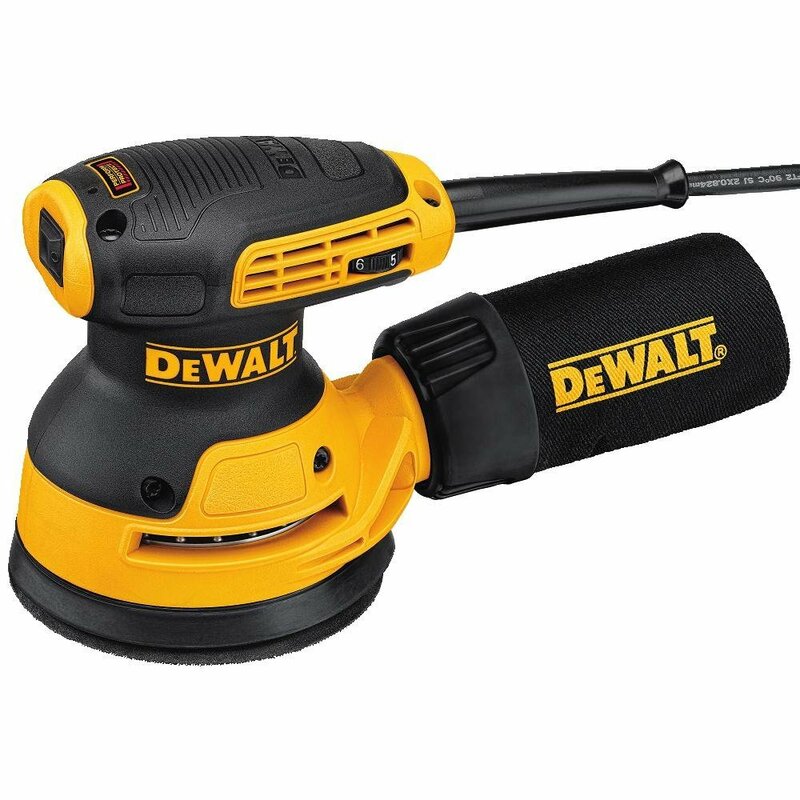 https://amzn.to/2qov8fJ It is a 5” variable speed random orbital sander and is a part of DeWalt’s perform and protect series. This sander doesn’t vibrate your hands as bad as some others I’ve used. This sander is under $90 most places and comes with a tool bag and dust collection bag. 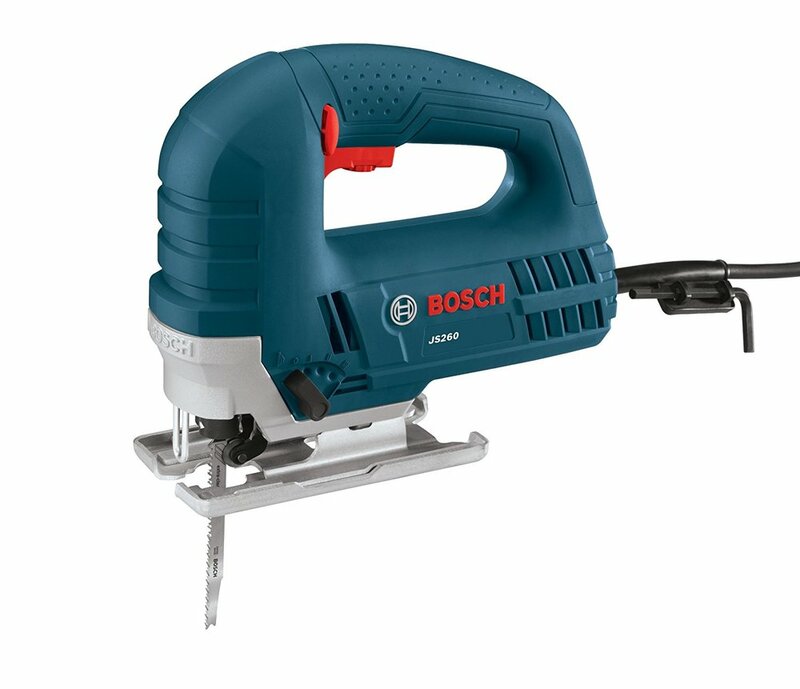 Next up, I would recommend checking out the Bosch ROS20VSC 5 inch random orbit sander. https://amzn.to/2HqgKMl I almost bought this one instead of my DeWalt. At the end of the day, I went with the DeWalt simply because of brand recognition. This one comes in under $70. Finding a decent router under $100 is difficult to do. Buying one under $100 will be a trim router and not a full size, full powered router. You will be able to round over edges, cut small holes, etc. with a trim router. But the bigger jobs will require a bigger router. So with that in mind, these are the ones I recommend in the trim router category. The Bosch PR20EVS Colt is a 1 horsepower variable speed router, coming in at $99 (or $89 at the time of this writing). https://amzn.to/2Hf8WiH I think this is the best bang for the buck router right now. It is very highly rated on Amazon. I have the Ridgid R86044B 18-Volt Brushless Compact Router. https://amzn.to/2qnni65 I really like it. However, if you aren’t in the Ridgid eco system and have the batteries, then this won’t be under the $100 criteria. It just gets an honorable mention here because I have it. Another very highly rated HVLP paint sprayer is by Wagner. The Wagner 0417005 HVLP. It is less than $90 (on sale at the time of this writing for $57). https://amzn.to/2v2LY9C I have no experience with Wagner products but it seems comparable to the HomeRight mentioned above. This sprayer doesn’t come with extra spray tips though.